Moving to Spain has its perks, and we all know this. The life in Spain is much more laid-back, especially if you move to the smaller cities, and the weather is a lot friendlier as well. But if you are thinking of making that big move and you’re from the UK, there are some practical matters to consider as well. It’s easy to get carried away with the ‘romantic’ idea of living in Spain, but if you want everything to go well, you need to think about some practical considerations. Here’s some top practical advice for Britons moving to Spain: what you should know. Your lifestyle will change when you move to Spain. The lifestyle you have in the UK will often be far removed from the lifestyle you will have in Spain, but for many, it’s a definite change for the better. In Spain, there’s more emphasis on relaxation and spending time with loved ones, and the enjoyment of life takes top priority. The good news is that many Brits welcome this change in lifestyle and quickly adapt to it. Who wouldn’t? There’s nothing like being able to enjoy your life and taking the time to ‘smell the flowers’, and you will certainly be able to do more of this when you live in Spain. But of course, moving to Spain isn’t just about finding the right area and property, such as property for sale in Moraira, one of the most popular places for Britons who want to live in one of Spain’s most beautiful coastal regions, but also taking the necessary steps to actually live there. For instance, do you need an ID card? Most British expats understand that they will need to have an NIE (Numero de Identidad de Extranjero), or foreigner’s ID number. The NIE ID number is similar in concept to your own National Insurance number. As a citizen of the EU, you are free to live and reside in Spain even without having to apply for permission from the Spanish government, although this may change in the future with Brexit regulations. Currently, if you have lived in Spain for 3 months, you will have to apply for the NIE. Even if you don’t think you need one at the moment, it is still better to apply for one, so it will be easier for you to make transactions. For example, if you are looking to buy property, if you would like to purchase a car, or even if you simply want to set up a bank account or install utilities – you will definitely need a Numero de Identidad de Extranjero or NIE. And it’s also important to note that as a European citizen, you currently don’t need to apply for residency if you live in Spain – but it will give you some tax advantages if you do. In order to acquire your Numero de Identification de Extranjero as well as your certificate of residence, simply go to the nearest Oficina de Extranjeros (foreigners’ bureau or office) or Comisaria de Policia (police station) in the town where you are residing. You will then be issued with a residence certificate, which will show your name, postal address, your nationality, and your NIE complete with the registration date. 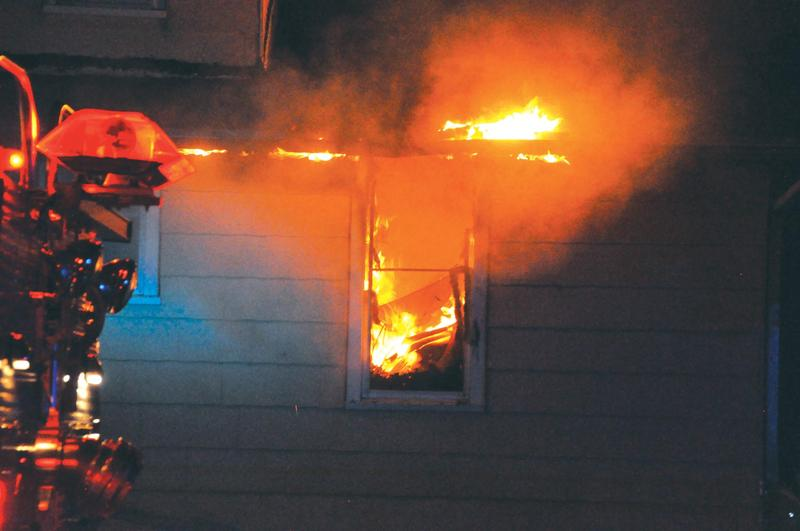 Fire and theft are two of the main issues property owners concern themselves with on a regular basis. These can be tragic in their own ways and cost the individual in lost productivity and money. However, what troubles many owners the most, especially when they detect the problem, is damage to sewer or water lines. When this happens, visions of contaminated drinking water, the tearing up of property, and large repair bills loom large in their minds. And, if they encounter mold or other related items due to severe water damage, they may need to take a complete loss. Once a problem is detected, the property owner should not rely on a company which deals in total tear up to find the problem. Rather, they should work with an organization that deals in trenchless sewer repair. These companies use equipment from organizations like Hurco Technologies to determine the location of leaks and quickly correct them. One of the ways they do this is a smoke Pump Tester. Liquid smoke is added to a machine which distributes the non-toxic product through the sewer pipes. When it reaches a damaged area, the smoke rises. This can be from a sewer grate, a manhole, or a location on your property. As soon as the problem area or areas are detected, the sewer repair team can get to work. However, instead of ripping up huge swaths of concrete and yard, they utilize an invasive procedure to make corrections. For instance, if the issue involves a small leak, a sealant is pushed through the pipe’s interior to cover the area. If it’s determined the entire section of pipe needs to be replaced, then the repair team slides a new piece into the old one. As the replacement expands it breaks the original pipe off. • Windows: In most instances, windows are wind’s primary points of entry into a structure. Shattered glass can cause injuries, and uplifts can strain the structural integrity of your roof. If you live in a community that’s prone to hurricanes or other episodes of high wind, protect your windows with sturdy aluminum or steel storm shutters. • Doors: Doors may seem like impermeable barricades, but a gale-force wind can easily blow a door off its hinges. Double-entry doors and garage doors may be particularly vulnerable. Double-entry doors often incorporate large amounts of glass, which can shatter when winds are higher than 80 miles per hour. Garage doors typically have large surface areas, which “capture” the wind much the same way that the sail on a boat does. 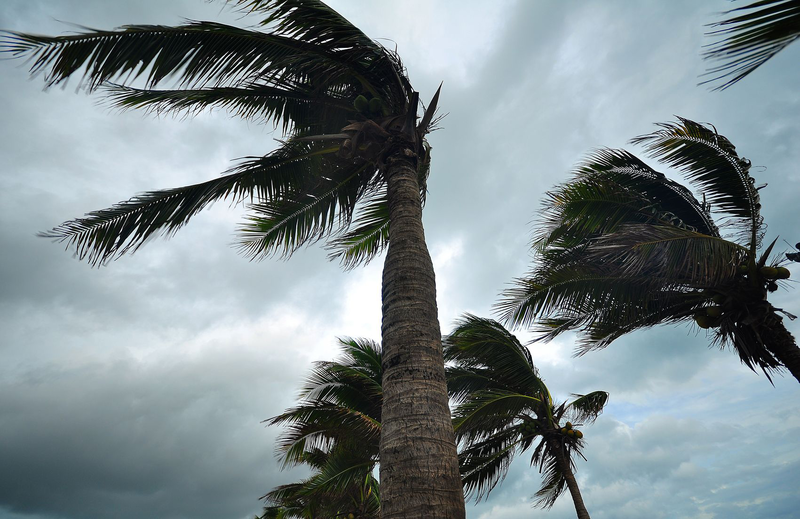 The windborne debris requirements in your local building codes can give you valuable information about types of gusts you can expect during major storms in your area. If you’re at risk, remove any large trees that grow close enough to your house to impair its structural integrity should they happen to topple. Either avoid double-entry glass doors, or look into installing storm shutters. Consider hiring a garage door technician to reinforce your garage door. If you are new to the Ontario area, chances are good that you will soon be in need of a new home. You may have arrived here as the result of a military or job transfer. Whatever the reason may be, your first concern will be to find quality real estate for a price that won’t break your bank. Thanks to the power of the world wide web, this task is now easier than it has ever been. You can use the web to find the real estate deal in Ontario that is exactly right for your personal needs. It all comes down to knowing the Ontario real estate agent who can help you make the right choice. As a real estate buyer in the Ontario region, you will naturally have plenty of options. Whether you are buying a home in Markham, Stoufville, or other areas, you can use the web to help locate the very best property for your budget and personal preferences. This process has become a great deal easier and more efficient thanks to the web. You can now contact a qualified Ontario real estate agent directly via their web page, while also using that same resource to find available properties in the area you are searching for. The access the web gives you is worth its weight in gold. A number of positive developments in the Ontario region have made it easier than ever to access the valuable advice and counsel that you need to make the very best choice in real estate. For example, a wide ranging series of reforms has made it easier to procure a home loan for your new property. Meanwhile, having access to the world wide web makes it easier than ever to quickly find properties in the area you are looking at. A quick click of your mouse will put you in touch with a reputable and professional Ontario real estate agent that can help make your search a success. When you are looking for top quality real estate in Ontario, it definitely helps to have the aid and counsel of an experienced Ontario real estate agent. You can contact our agency to get expert help to find the very best property. Whether you are single or arriving with a family in tow, you will need to locate a new home that contains all of the modern comforts and conveniences that you have come to desire and deserve. No matter where in the region you may be searching for a home, our agents can help you find the property that best suits your needs. All you need to do is contact us. 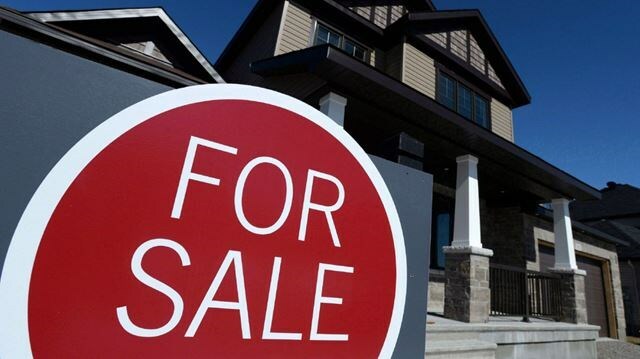 What Can an Ontario Real Estate Agent Do to Help You? An Ontario real estate agent can help you narrow down your choices in order to find the home that is right for your budget. You may have other considerations in mind, such as nearness to your place of work. You may also have children that need to attend a school close to where you live. Meanwhile, your choice of a safe, friendly neighborhood is also an area where we can help. Our friendly, knowledgeable real estate agents will work with you to help you find a home that satisfies all of your basic criteria while fitting comfortably within what you are willing to pay for it.